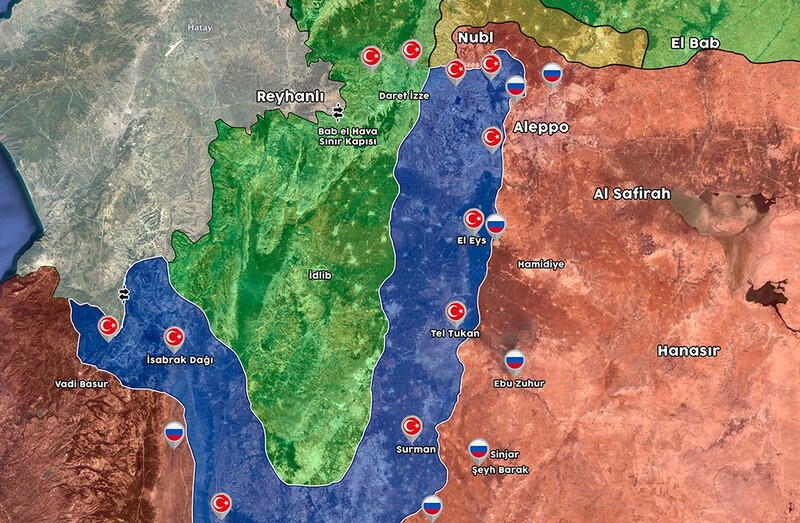 Since the planned wide-scale military operation by the Assad regime in July 2018 against the different military factions, Idlib has been the center of the Syrian conflict. On January 1, 2019, renewed clashes between Hayat Tahrir al-Sham (HTS), the former Al-Nusra Front, and the Nureddin Zengi Movement brought Idlib again at the epicenter of the Syrian conflict. Now, HTS has become a dominant power in the region in terms of controlling territory, and has become capable of transforming Idlib. 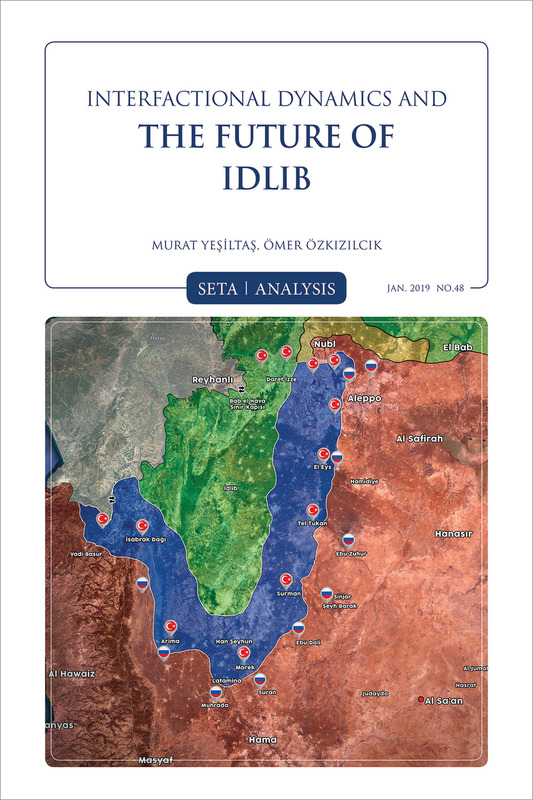 This paper aims to give a brief overview of the recent battle and the dynamics inside Idlib which led to the fighting between the Nureddin Zengi Movement and HTS. 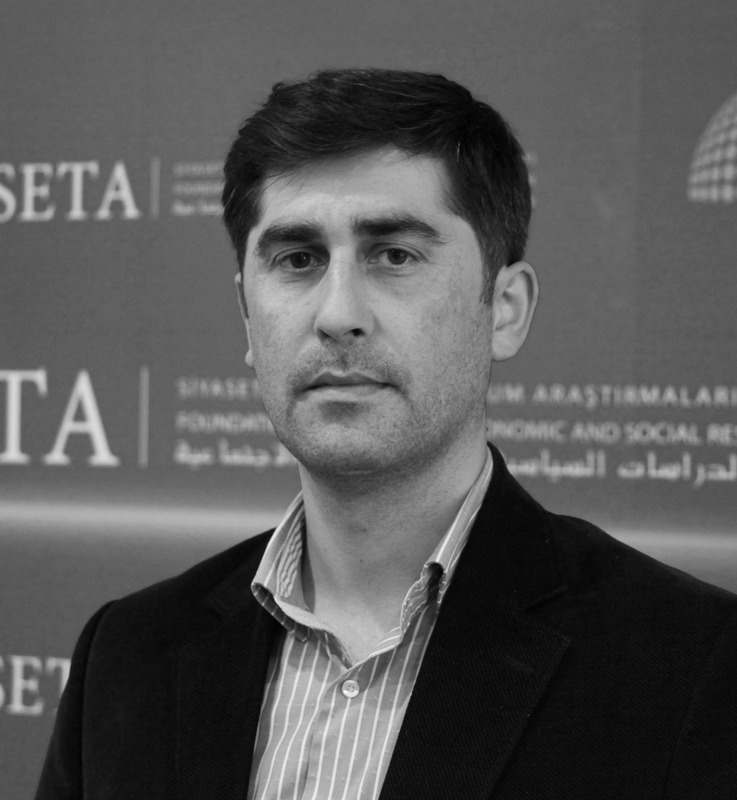 Furthermore, the dynamics which enabled HTS to win the battle will be analyzed. 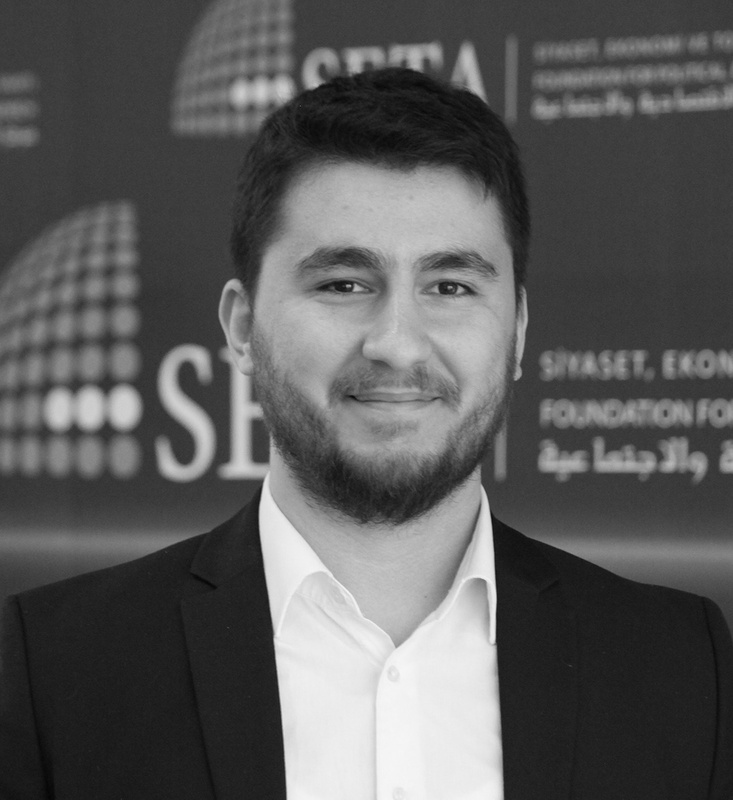 Based on the implications for the interfactional dynamics in Idlib, the Sochi agreement between Turkey and Russia has to be adjusted given that certain of its terms couldn’t be implemented on the ground. The paper also offers an array of possible scenarios of how Turkey and Russia might adjust the Sochi agreement in order to counter the violent extremist group in Idlib and prevent a humanitarian crisis.